Unable to heat their homes, keep up with mortgages and rental payments or maintain a healthy varied diet, they’re struggling to support themselves and their families. At Islamic Relief UK, we recognise the increasing needs of communities at home. We’re working with a range of national and local partners to reach the most vulnerable in the UK and build resilience against poverty to ensure that no one goes hungry, cold or neglected. Islamic Relief has partnered with the UK’s longest-standing charitable organisation supporting homeless populations in an increasingly vulnerable landscape. 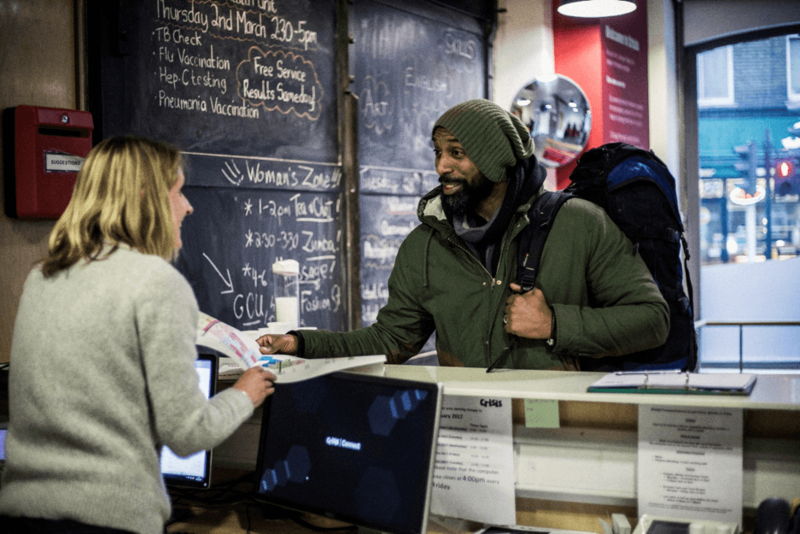 Supporting Crisis’ project Routes of out Homelessness which will commence in February 2019, we’re working to assist homeless and vulnerably housed people in East London. Recognising the increased vulnerabilities of women without homes of their own, 40% of the people being supported in this project will be women in need of crucial support. The project assists people aged 16 and over through a self-referral system and both outreach and network-based partnerships with local social welfare organisations and hostels. By working across these core areas, young people and adults will be able to work their way into safer housing, employment and lead physically, socially, psychologically and economically safer and more prosperous lives. In the London borough of Brent, poverty is at an all-time high. On St. Raphael’s Estate for example, over 43% of children are affected by poverty, with the area holding some of the lowest levels of educational attainment. With the wider impact of deprivation aggravating racial tensions and the area’s reputation for gang violence and anti-social behaviour, the community is suffering. That’s why Islamic Relief has teamed up with Sufra NW London and their newest project: St. Raphael’s Edible Food Garden. 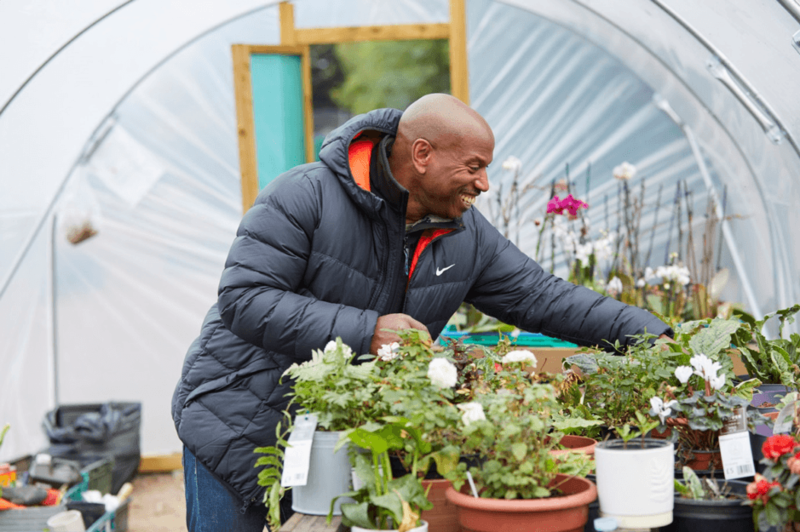 Working in the most deprived area of Brent, this food growing project provides an outdoor community space that invests in the skills development, employability, health and wellbeing of local people, whilst improving the appearance of the estate and challenging its notorious reputation for gang-related violence and anti-social behaviour. 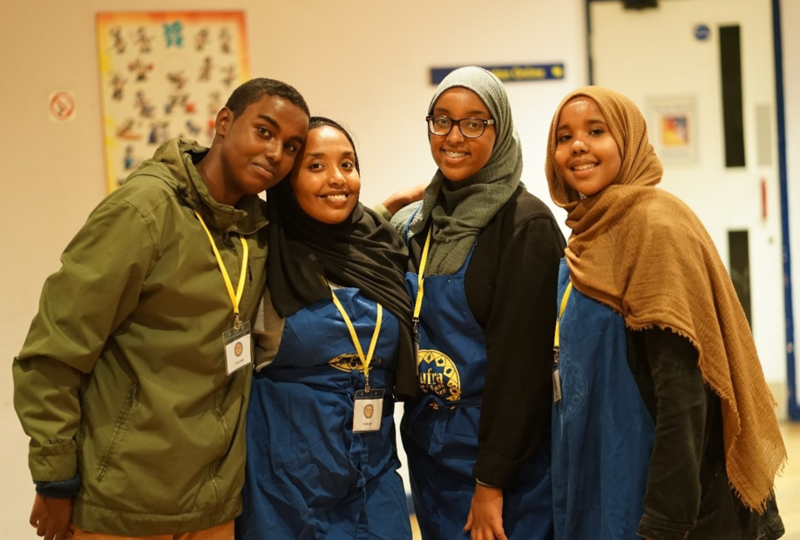 The garden works to provide a critical regular supply of fresh fruit, vegetables, free range eggs, jam and honey for Sufra’s food bank and ensure that communities are better supported socially and economically through improved support networks and community bonding.